I absolutely love corporate copy. Why? Because corporations have personality, too. I work with you to develop and hone your company’s message so that everything you say means what you want it to mean. 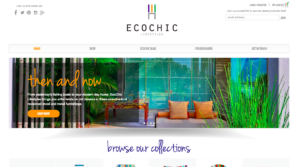 EcoChic Lifestyles is an ambitious furniture company with a secret mission: Its founder, Megan Risdon, was so moved by the way that families living in Southeast Asia repurposed old fishing boats that she found a way to bring that sentimentality to high-end home décor. EcoChic sources teak boats from fishing villages, and re-crafts the wood into design-forward pieces. I write or manage nearly all of their copy, and I’m proud to call them a client–and help to make their good work not-so-secret. Hips and Curves is the nation’s leading plus-size lingerie retailer. 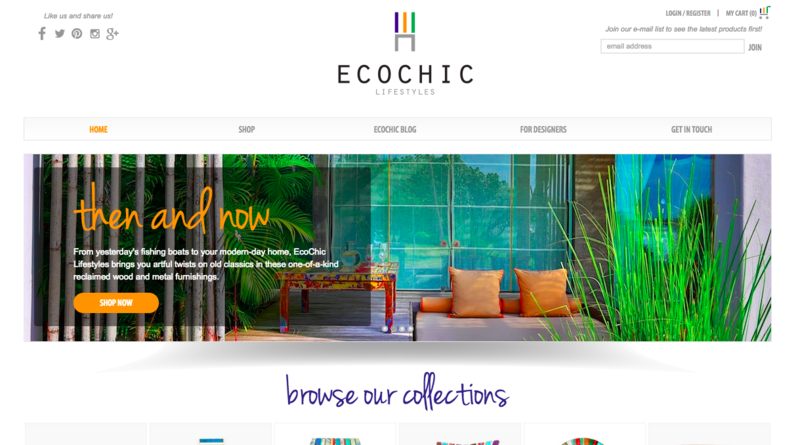 Without a brick-and-mortar, the company relies heavily on strong messaging to drive customers to our web site and make the sale. I helped to strategize Hips and Curves’ communications, and was responsible for most of our B-to-C and B-to-B copy. Of the many pieces we produce each year, one of my favorite projects is our Halloween lookbook. 34 costumes. At least four variations on “vampire.” And so, so many happy Hips and Curves customers. The Hub. I created and managed The Hub’s voice in its external communications, including its social media strategy and execution. The Hub is now owned by Convene. I worked with Design Works New York on a public service advertisement for My Sisters’ Place New York, a not-for-profit working, in part, to end human trafficking in New York State. The topic is thorny, and undesirable, especially in affluent Westchester County. How best to handle it? Together, we created an ad that raised much-needed awareness while providing a clear–and manageable–call to action. At a recent Advertising Club of Westchester Big W Awards, we won a Gold Award and the coveted Norman Liss Award for Best in Public Service. We’re proud to have been able to help. Find out more about me and read testimonials at LinkedIn. Or talk to me on Twitter.